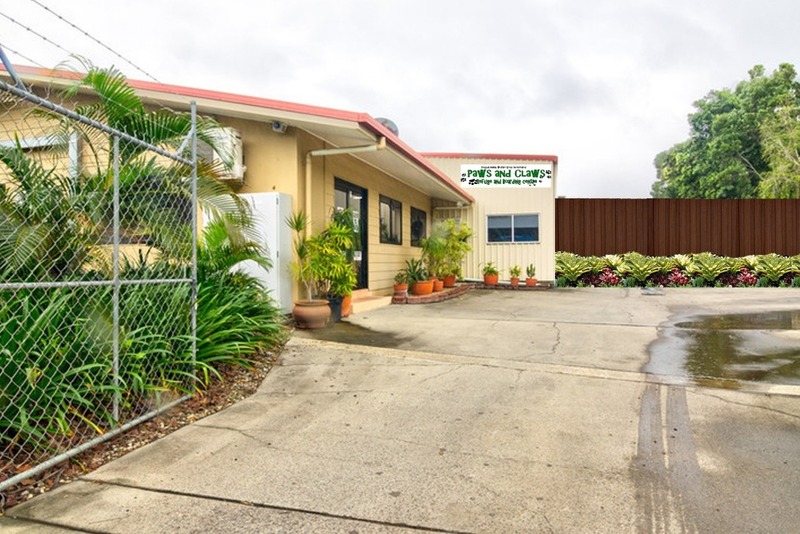 The Paws and Claws Refuge and Boarding Centre is operated by the Homeless Animal Society and Boarding Kennels Inc. a non profit charity that services the region north of Cairns to the Daintree including Julatten on the Tablelands. 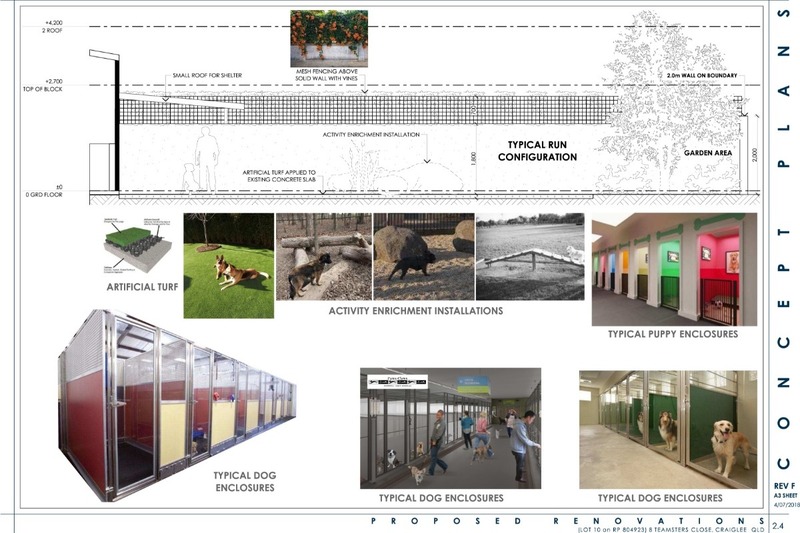 The refuge provided assistance to the homeless and neglected domesticated animals of the region offering the ability to adopt animals through its re-housing programs as well as providing a boarding service for dogs and a clipping service for pets to create the needed revenue streams. Paws and Claws maintains a “pro life” policy which means no animal is euthanized unless it is suffering from a debilitating disease or has repeatedly attacked another animal or person and cannot be retrained or rehoused. In 2007 the association was advised that the owner of the land they were using wished to develop the site into a petrol station. For nine years they searched the shire being knocked back and refused in many locations as it was deemed an unacceptable location for a refuge. In September 2016 Paws and Claws lost its home due to this development being built. 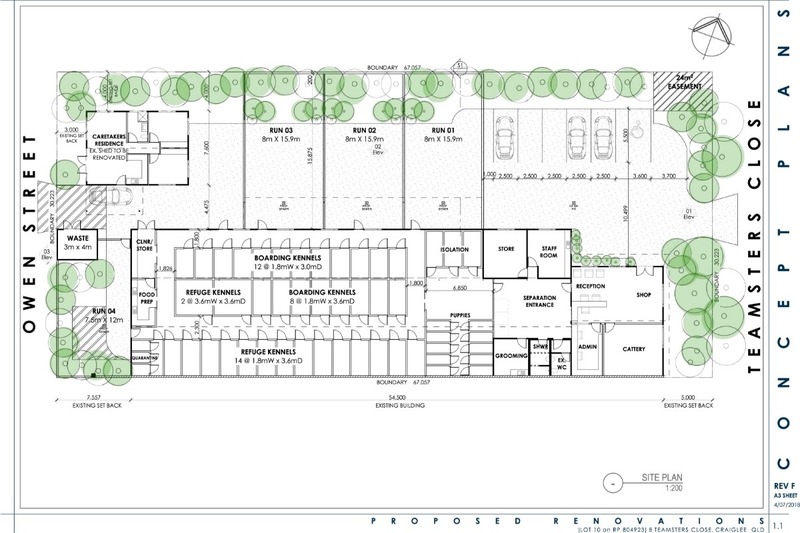 For over 10 years the association had continued to look for land to be able to build a new refuge facility and finally on the 6th of November 2018 our local Shire Council approved a development application for the association to convert an old factory in the industrial estate of Port Douglas into an acoustically built indoor Animal Facility. Over the ten years the association managed to raise $800,000 through donations and grants including the Queensland State Government giving a contribution of $300,000 to go towards the project as the search for acceptable blocks of land had been exhausted. The association has now purchased this property and now needs to raise the further funds required to complete the conversion of this factory into a state of the art facility. The costs involved in sound proofing the facility we anticipate will be in excess of $300,000 to complete. Unfortunately an appeal was lodged against the local Councils approval for this project and the association is now having to also fund large legal bills as this goes through the Planning and Environment Courts. So far the association has accrued nearly $7000 in cost and we have not reach mediation yet. The association wishes to raise funds to assist in our legal battle and for the $300,000 to ensure we can complete the conversion of this factory into a state of the art facility that will service the Far North Queensland region for years to come.